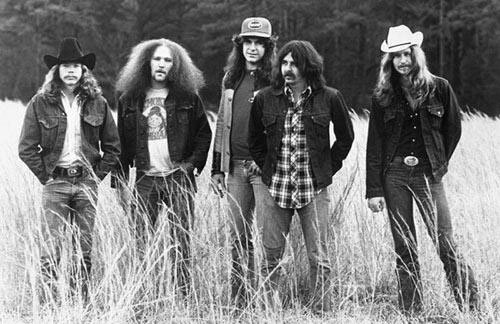 The Outlaws are a southern rock band formed in Tampa by guitarist–vocalist Hughie Thomasson, drummer David Dix, bassist Phil Holmberg, guitarists Hobie O'Brien and Frank Guidry, plus singer Herb Pino. Guidry brought the name Outlaws with him when he joined (he had been in another group that had that name). Previous to Guidry's arrival the band was called The Rogues, then The Four Letter Words.